« THERE IS A WORLD HALAL DAY FOR MUSLIM UMMAH!.. 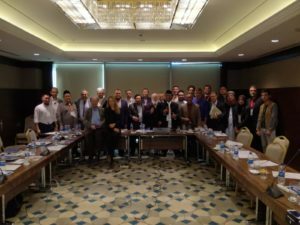 Halal and Tayyib workshops will held in Istanbul on 23-24 October 2015. 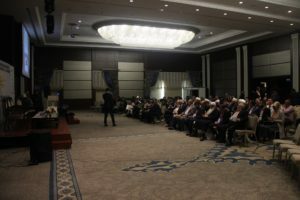 The first workshop will be about Medicine, Pharmaceuticals and Cosmetics. Halal cosmetics- challenges and solutions. The second workshop will be about Fiqh and Science Aspects. Harmful effects of Synthetic Antioxidants and preservatives and their alternatives. Istihala of Blood Plasma Rennet, products of microbial, Enzymes. 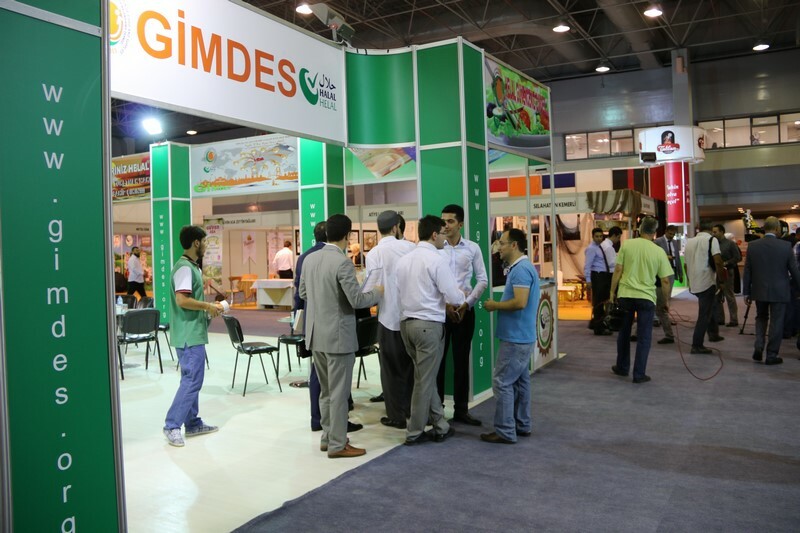 In addition to the workshops, GIMDES is also organizing 6th International Halal and Tayyib Expo 2015 which will held in Istanbul Congress Center on 22-25 October 2015 in cooperation with DISCOVER EVENTS. Visitors will have the opportunity to visit the Halal expo and see the newest Halal certified products and companies from around the World. Print article This entry was posted by Secretariat on July 2, 2015 at 1:28 pm, and is filed under CONFERENCE, FAIRS, GENERAL. Follow any responses to this post through RSS 2.0. Both comments and pings are currently closed.